Likewise, it is unclear whether Rocky and Apollo were lovers. 1980's sexual conservatism would suggest not, but it really seemed like they were exchanging longing looks at each other prior to Creed's death. Also, this interpretation would flesh out Rocky's otherwise unclear motivation. The Christmas elements in the movie are somewhat baffling. Aside from the fact it was released in late November, there doesn't seem to be a reason for the last third to take place over the holidays. The movie tries to build some sort of theme out of it by having Rocky deliver a speech calling for unity, but it doesn't really make sense or fit narratively. The movie does a little better connecting the holiday visually to the snowy, Russian landscape (filmed on location in Wyoming). To his credit, Stallone certainly tried to make the holiday relevant. There are a number of jokes and shots of decorations, plus Alvin and the Chipmunks gets played briefly. 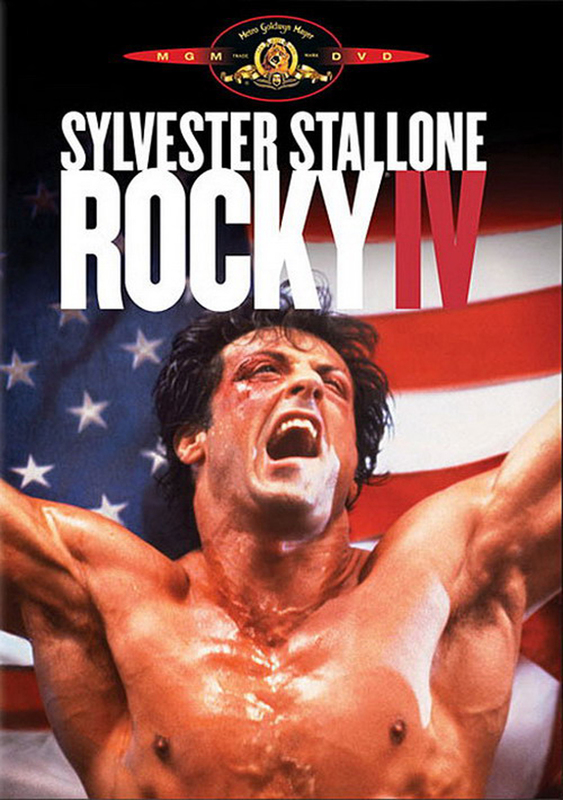 This and the original Rocky are the only two I've seen, though I don't feel like there's much I missed. 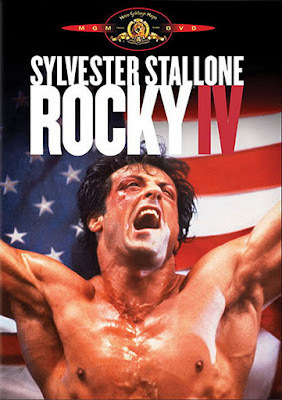 Astonishingly, Rocky IV was the most successful in the franchise, not to mention one of the most successful sports movies ever made. Aside from functioning as a sort of unintentional comedy about Cold War propaganda, there's not much to recommend here. It can cross into that "so bad it's good" territory, provided you're easily amused by 1980's excess. That said, I completely endorse the Wikipedia page for this thing. The robot's biography is particularly fascinating, as is the account of how Stallone spent eight days in intensive care after agreeing to film some authentic fight sequences against Dolph Lundgren.